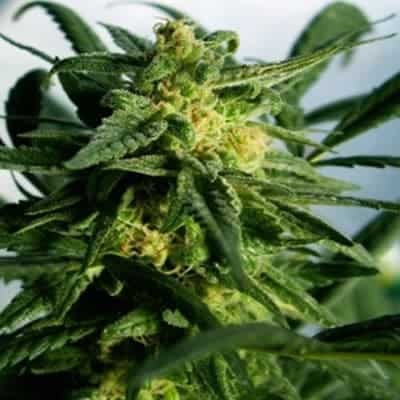 KALISHNAPPLE SEED has 3 different phenotypes which are the kalishnapple phenol, ogkush phenol and the mantis phenol. 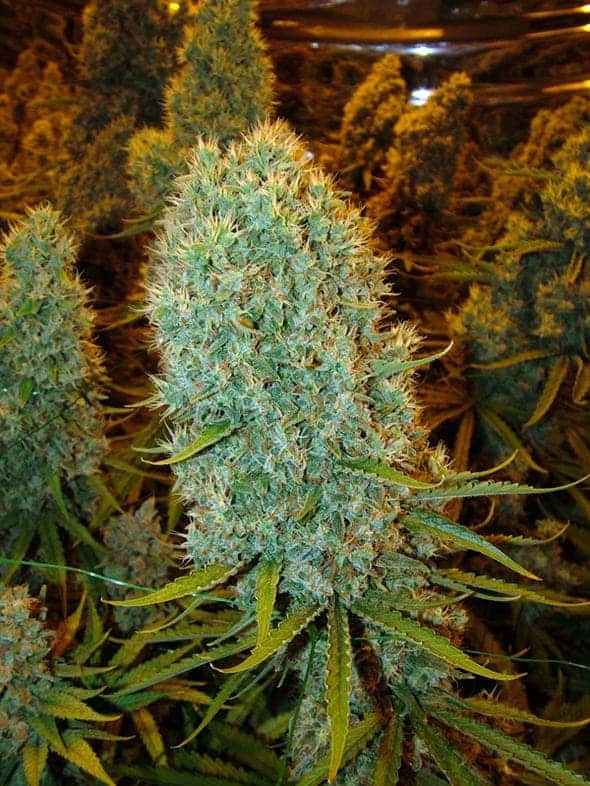 Know that Kalishnapple Kush is also known for having a very high resin production. 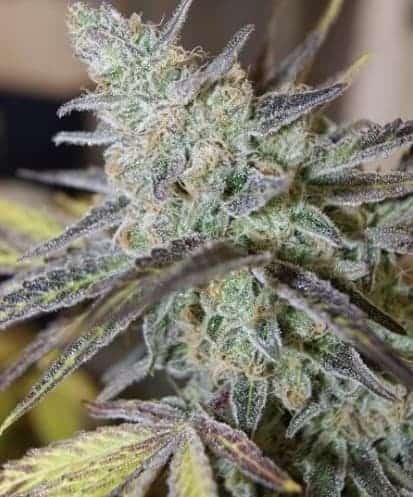 That is why upon maturing, the plant structure of Kalishnapple Kush has buds that are heavily covered with resin glands. UK pineapple and the famous and world-renowned kali mist. 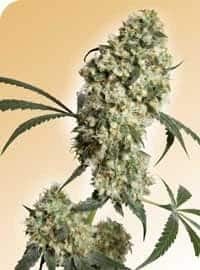 Kalishnapple Kush is a sativa dominant strain that can be an ideal choice when you plant to grow indoors or on greenhouses. 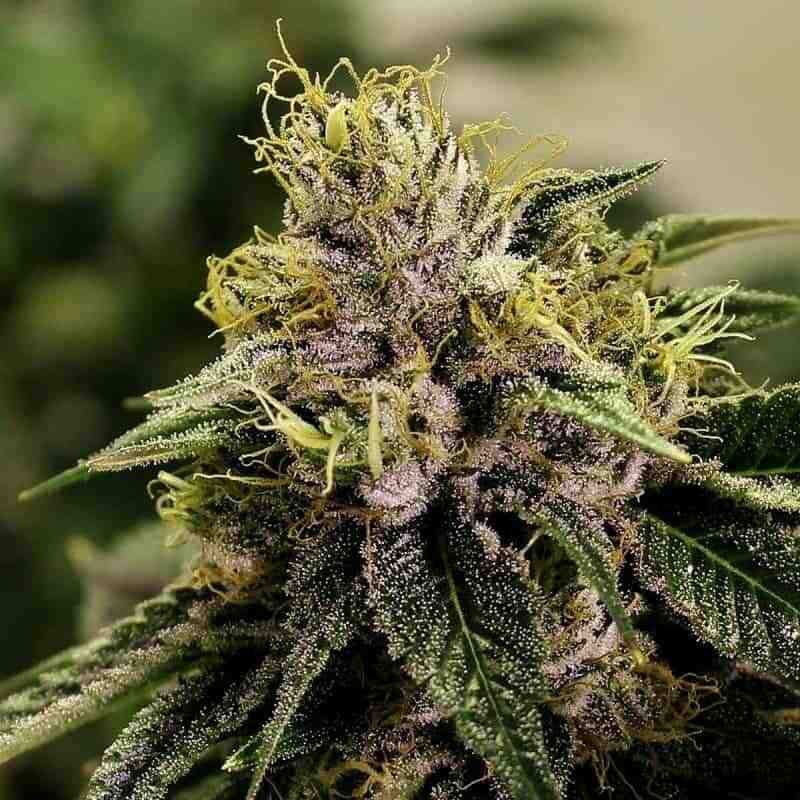 The smell of Kalishnapple Kush is described as a lemon lime funk that has been mixed with a tropical spice. 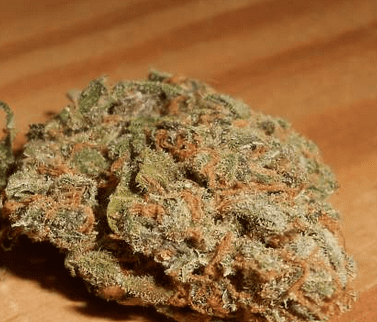 This marijuana strain is able to deliver a very string kind of high. The flavor is said to be a mouth coating fresh fruit that can be very refreshing.